Koga Yasutaka was born in Fukuoka Prefecture in 1974. 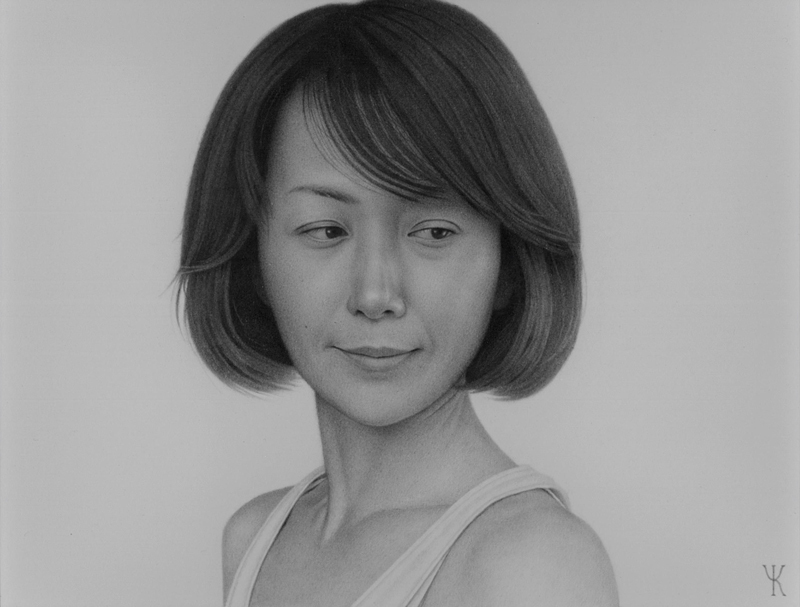 Koga has been expressing the world of monochrome by a conte focusing on female images. 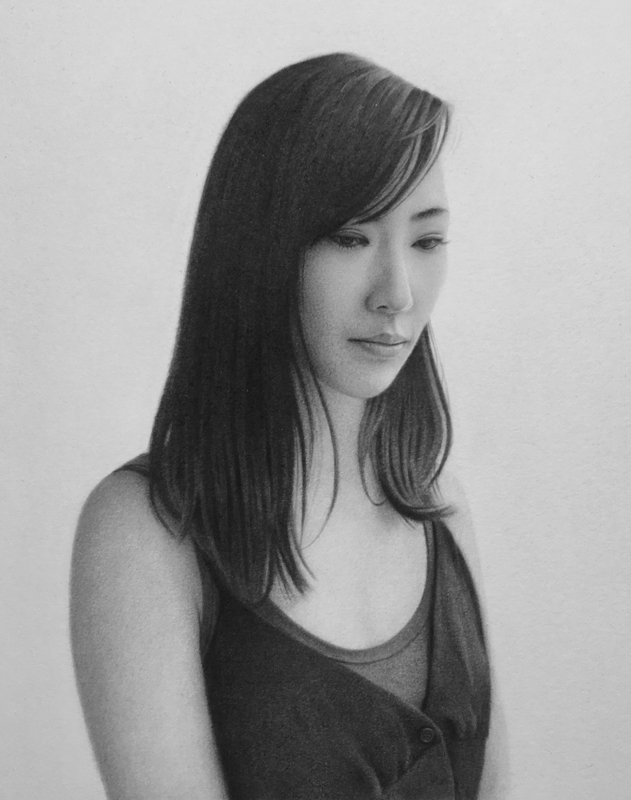 Produced many Japanese traditional portraits and portraits of decreased person. This is his solo exhibition for the first time in 5 years. About 10 works will be exhibited, including female figures, flowers, etc.,.